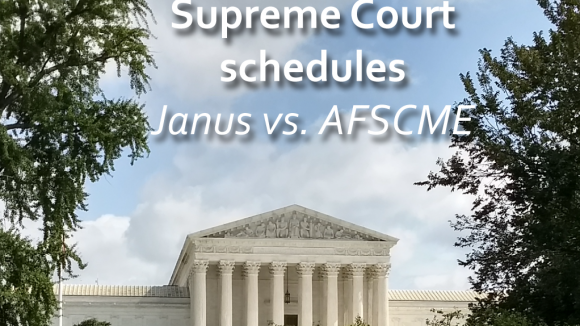 Supreme Court To Decide, Okay to Force Union Dues for Harmful ‘Representation’? Gov. Pat Quinn's SEIU Quid Quo Pro? During his political career, [Illinois Governor] Quinn has taken nearly $5 million in campaign contributions from the service employees union. "A couple weeks after the executive order was signed and the union campaign began, there was Governor Quinn on TV with the SEIU banner behind him and the SEIU leadership behind him, and I couldn't help but think that this was an exchange, a deal," said Pam Harris.